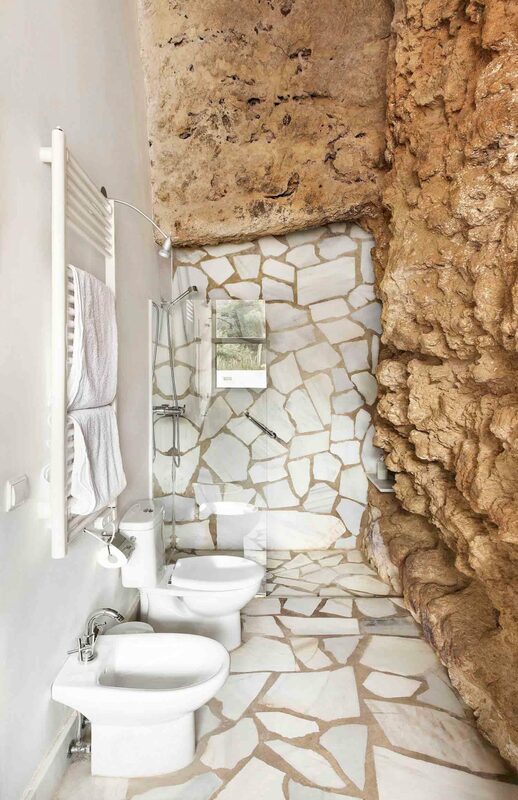 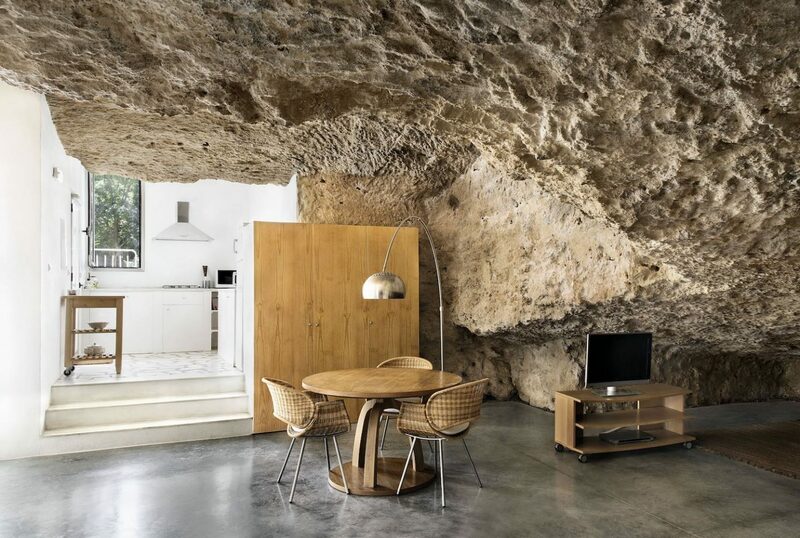 Located in the picturesque foothills of Sierra Morena, Spain, the Cuevas del Pino estate is constructed right into the rock strata that gives rise to various geological formations to the area, traditionally used for farming and livestock. 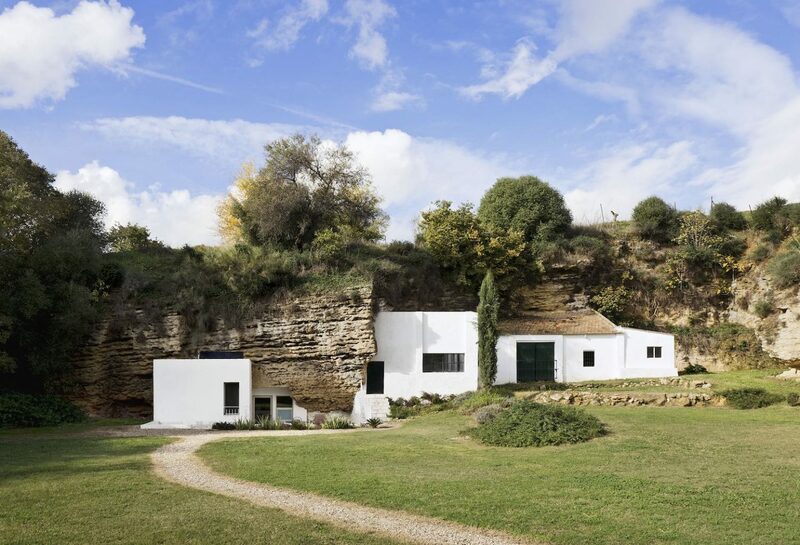 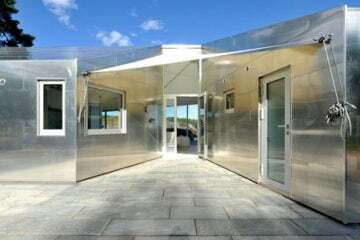 In 2012 Spanish architect’s office UMMO Estudio rehabilitated the region to form rural housing and accommodate new countryside activities. 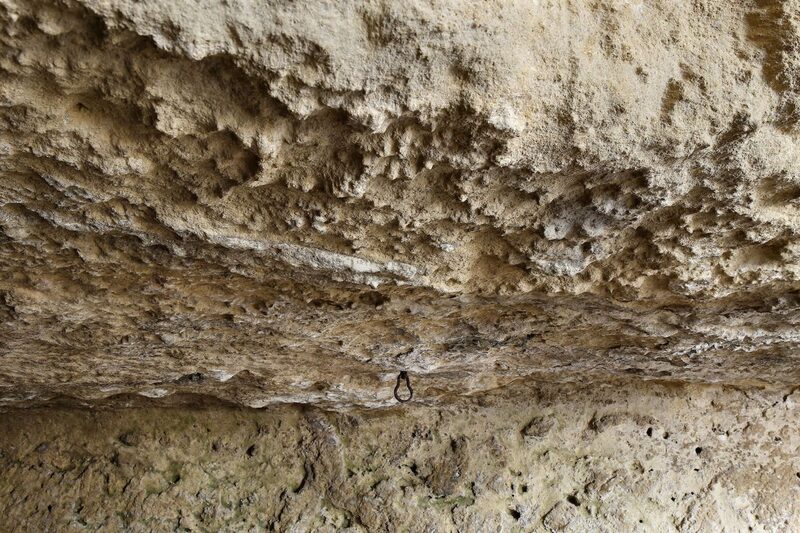 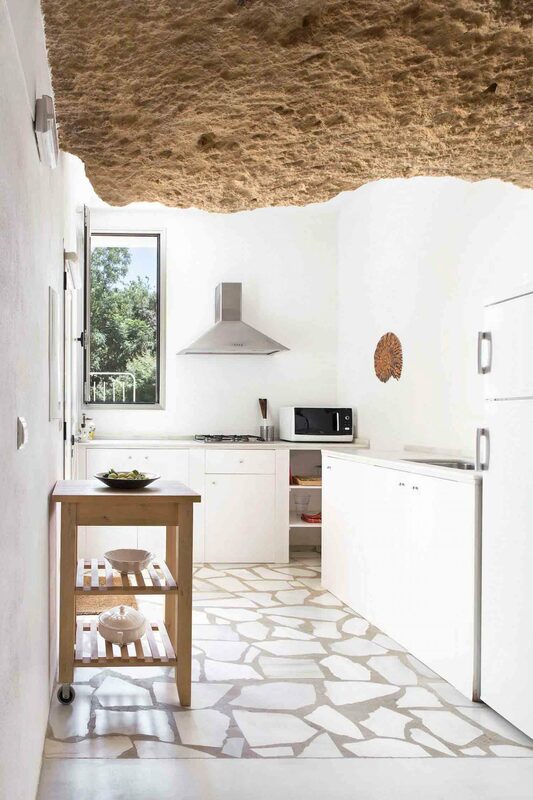 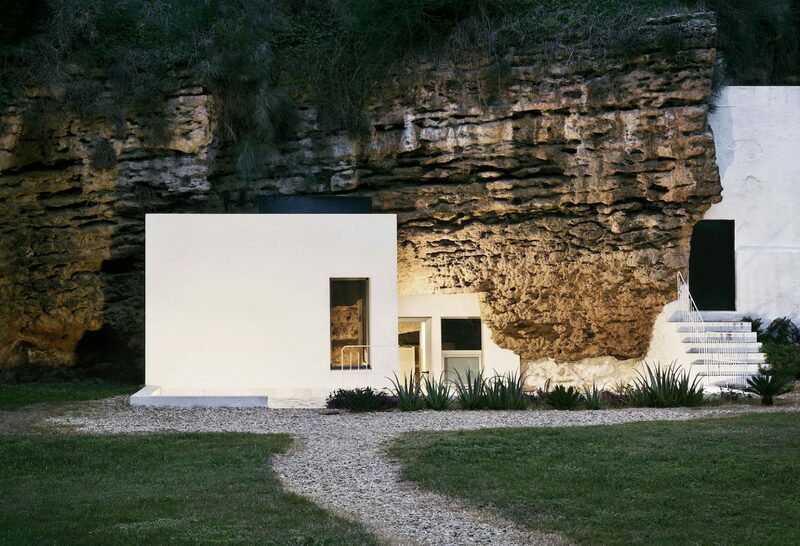 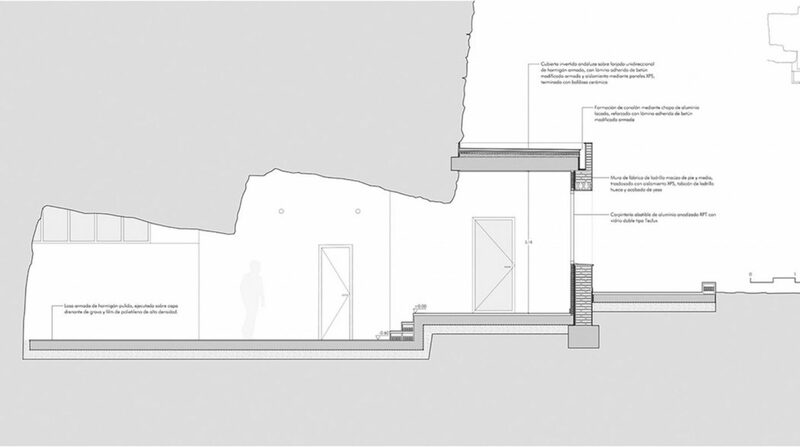 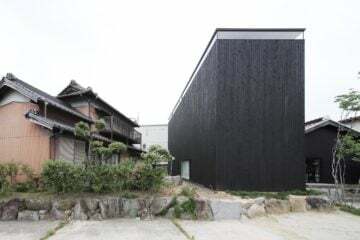 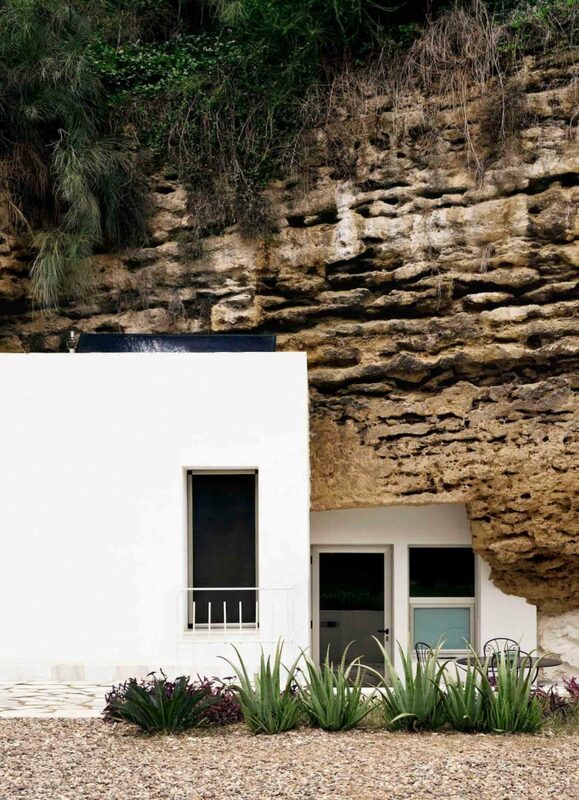 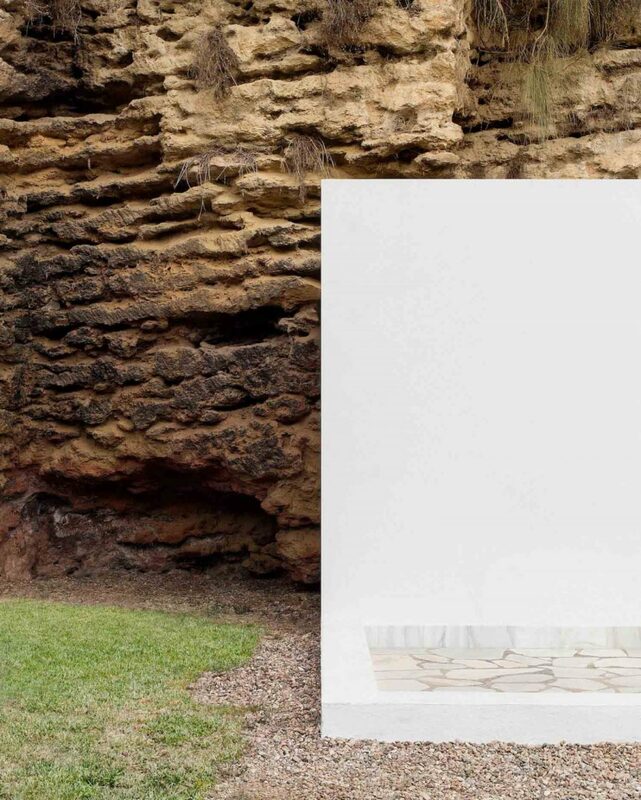 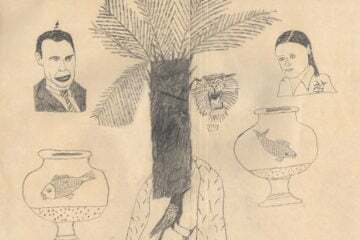 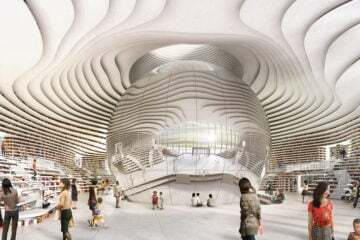 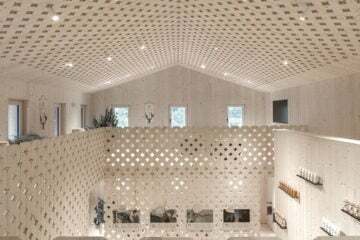 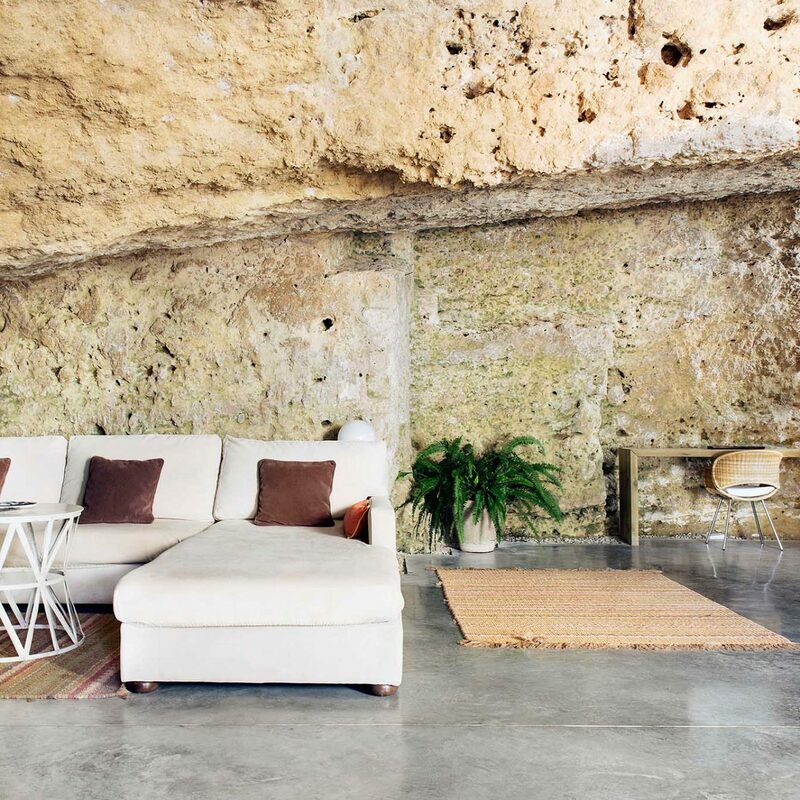 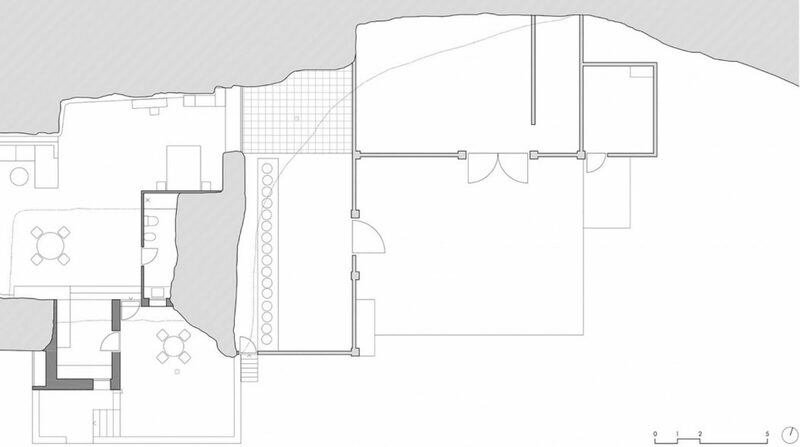 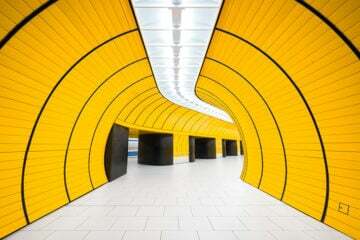 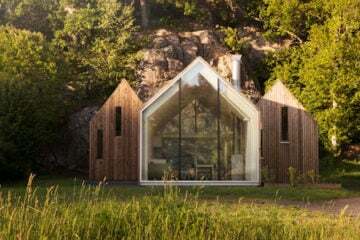 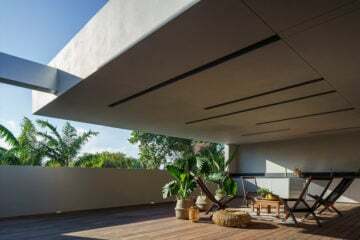 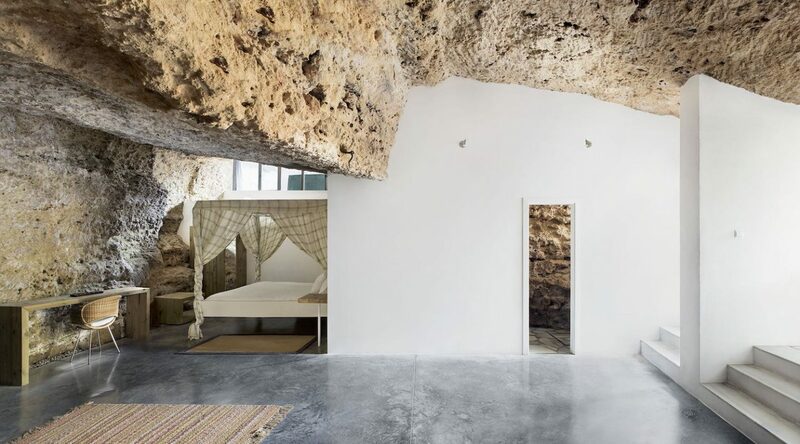 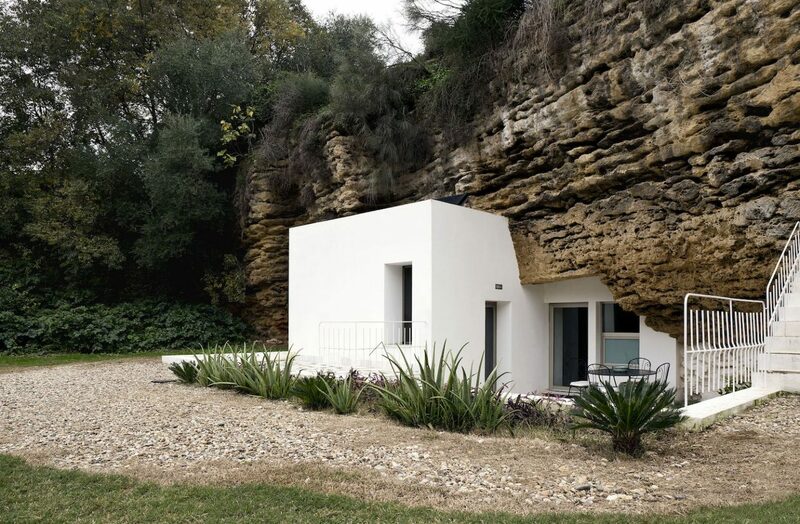 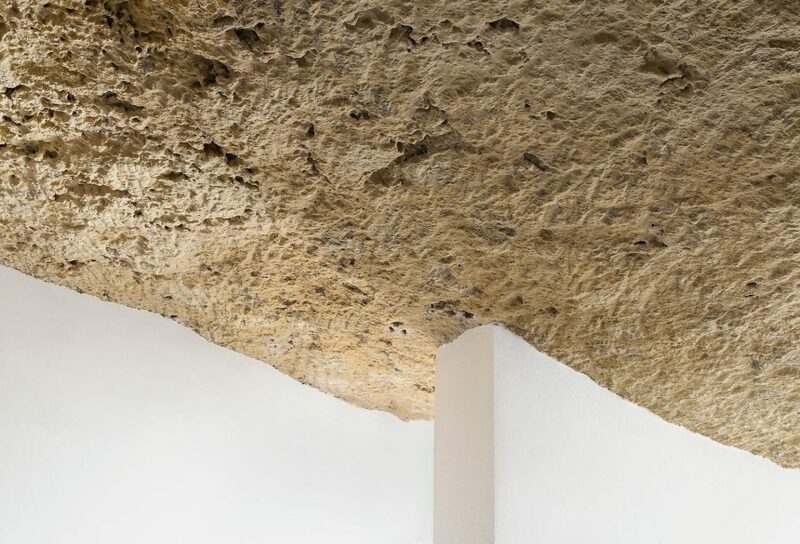 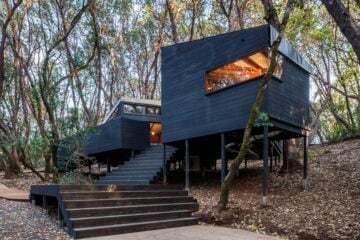 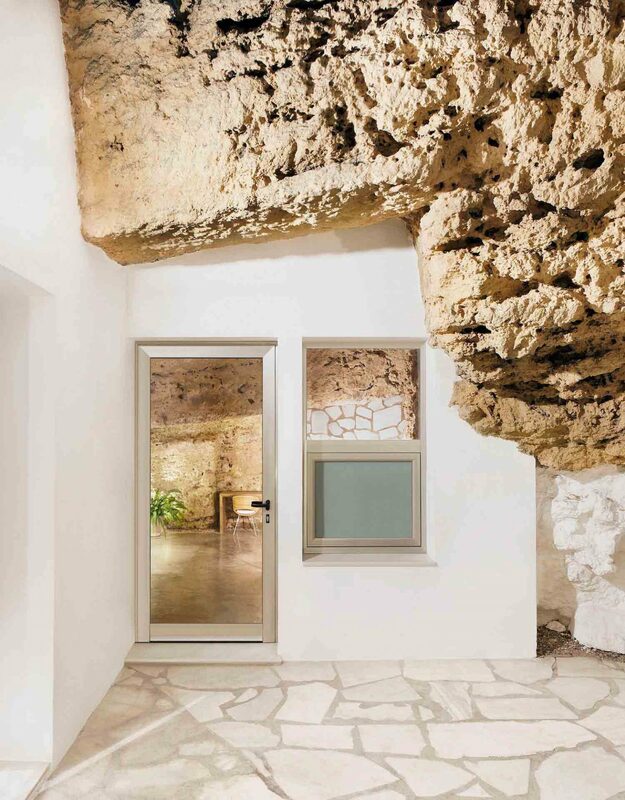 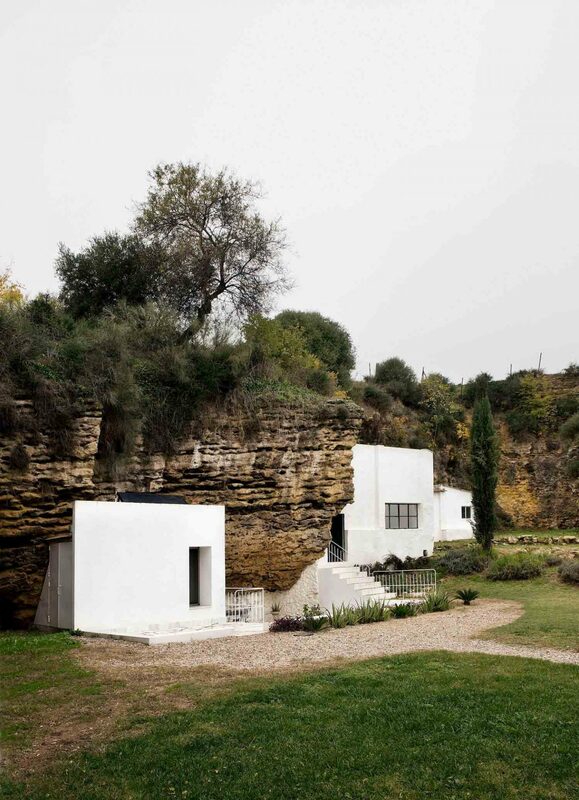 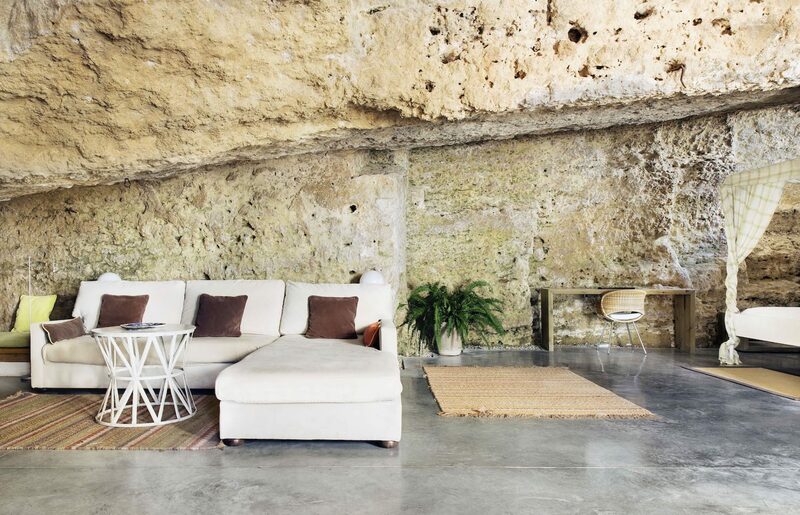 The 1,120-square-foot house cave boasts new spatial experiences that manage to value the tectonic nature of the area through the use of new architectural elements, featuring clean and quiet volumes, such as bright and ample spaces. 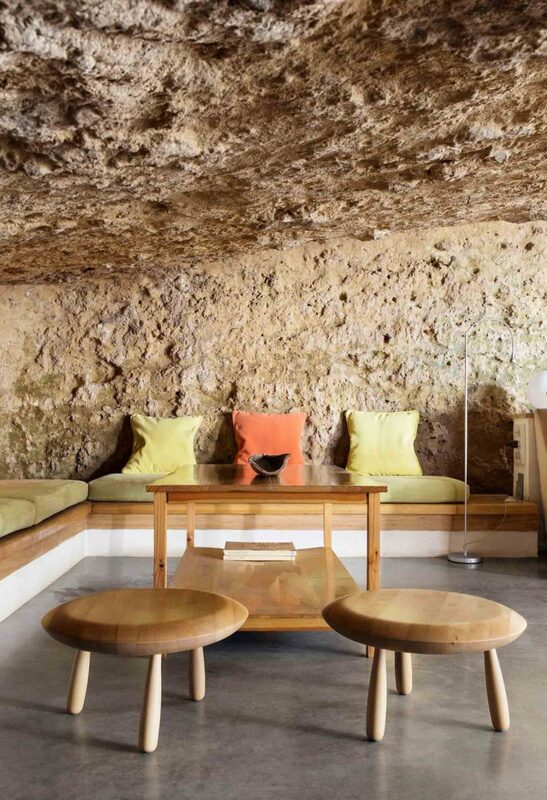 A cozy living room provides sprawling pre-existing stone walls, defining an area of great spatial arrangement and material wealth. 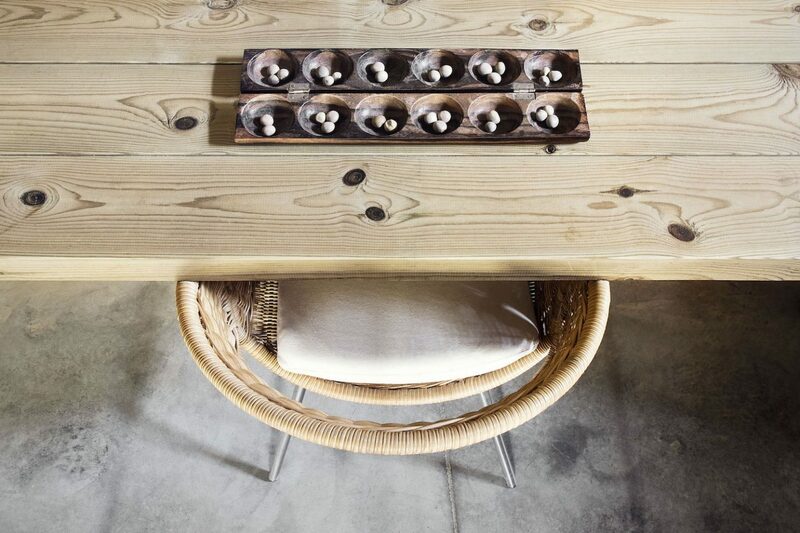 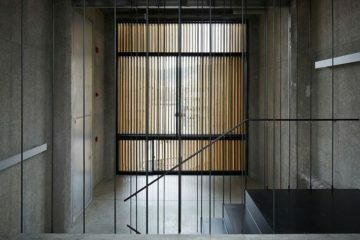 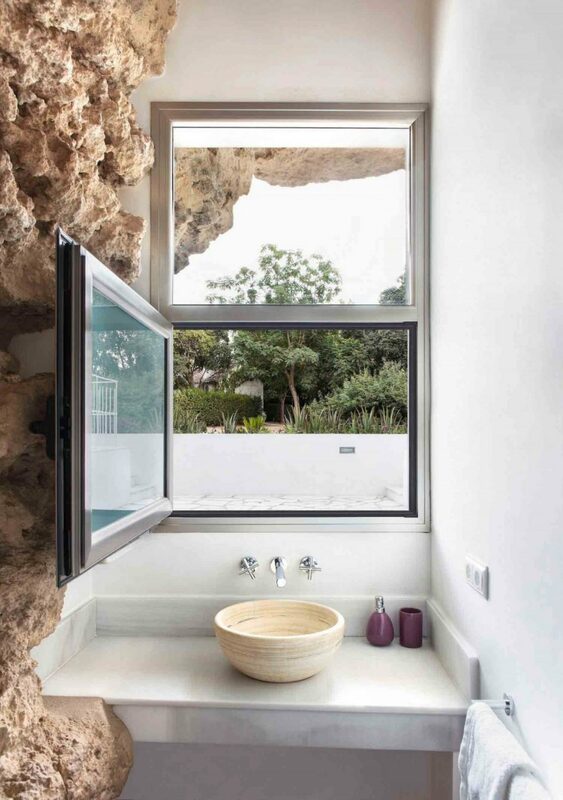 Large glass openings to the south enable natural light while handcrafted wooden furniture give warmth to the cave house.